Cleaning and storing your barbecue correctly for Winter months prevents the build-up of corrosion, oxidation, rust, mould and the hibernation of critters such as mice and spiders. 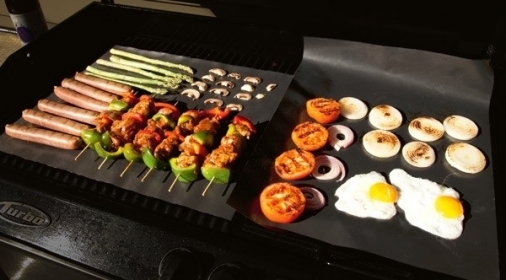 The last thing you want is having to face the embarrassment of your barbecue being filthy in front of your family and friends when you come to use it! Therefore, we have provided a few tips for correctly cleaning and storing your barbecue for the Winter, in the safest and most hygienic way possible. 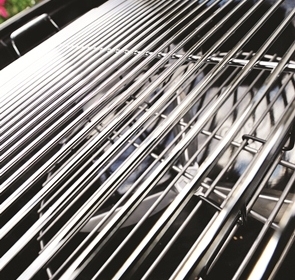 If you notice anything wrong with your grill, then it’s best to fix it sooner rather than later! This includes fixing handles, temperature gauges, grill grates and ageing or cracked hoses. If left unfixed, the cold weather will only make them worse. Plus, the last thing you need is a faulty barbecue when you’re about to host a barbecue party during Spring. 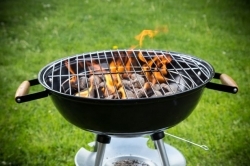 Cleaning your barbecue will help to prevent rust, but to spraying all your barbecue’s metallic parts with cooking oil can also help prevent rust from arising and spreading. 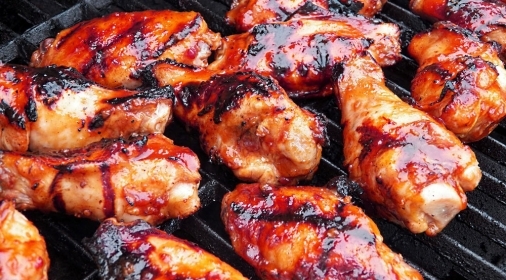 Once you’ve cleaned your barbecue, spray the cooking oil on your barbecue and then cover it over. You can now start preparing to store it. Make sure your grill and cover are completely dry beforehand. You should also ensure that it is properly cleaned and there are no bits of leftover or burnt food that could attract mice. If possible, store your barbecue inside in a dry location away from the rain, snow and sleet – a garage or a shed is the perfect place for barbecue storage. Alternatively, store it in a location which is undercover so that the Winter weather can’t affect your barbecue. At Ovenclean, we understand that scrubbing a greasy oven, or BBQ is officially the UK’s most hated chore. We are the UK’s original oven cleaning service, so, sit back and let us handle the hard work. We clean Ovens, AGAs, Ranges, Hobs, Extractor Fans, Microwaves and BBQs! To request your free estimate, call us on 0800 840 7127, or complete our online form for your free quote.